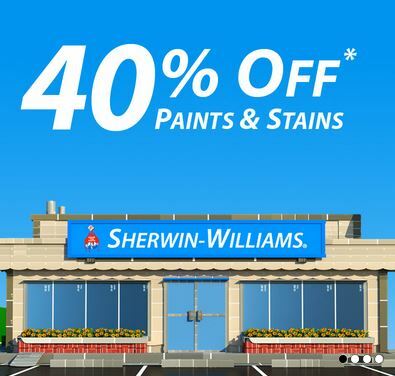 This weekend through Monday 10/22, Sherwin Williams is offering a super sale where you can get 40% off Paints and Stains. Even better, sign up for their PaintPerks program and receive a $10 off $50 coupon! 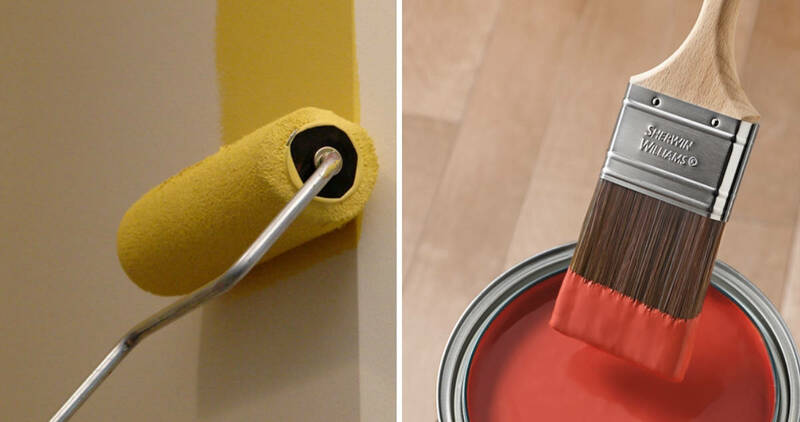 You can also get 30% off Paint Supplies and and additional 30% off custom order wallpaper, so if you have a home project in the works, don’t miss out.